Doctors Care is happy to announce the addition of a new Women’s Health Services program in the clinic. We recently welcomed two new volunteer providers: Linda Kottman, DNP, WHNP-BC and Robert Henderson, MD, OB-GYN. Linda Kottman brings over 25 years of experience in providing women’s health clinical care. 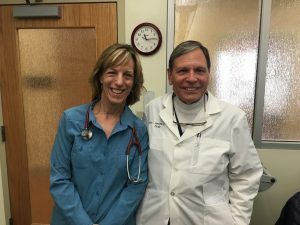 Dr. Robert Henderson recently moved to the Denver area from Asheville, NC, where he was in private practice and volunteered at a clinic similar to Doctors Care. The new women’s health services include pap smears, contraception services and family planning for new and existing Doctors Care Clinic patients. Doctors Care continually strives to be a Patient Centered Medical Home by offering a full spectrum of integrated care and services in one convenient location. 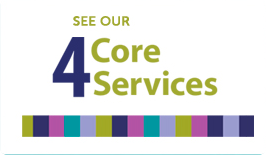 The ability to provide comprehensive services including medical, dental, behavioral health, care coordination, connection to coverage and health navigation is a valuable benefit for the patients and families we serve. This new addition of Women’s Health Services furthers our mission to increase access to integrated, patient centered care.